Forming part of the ongoing redevelopment of the Burgmann Anglican School in the ACT. The teaching block incorporating a number of ESD principles comprises classrooms, a raised lecture theatre and a staff and student café. 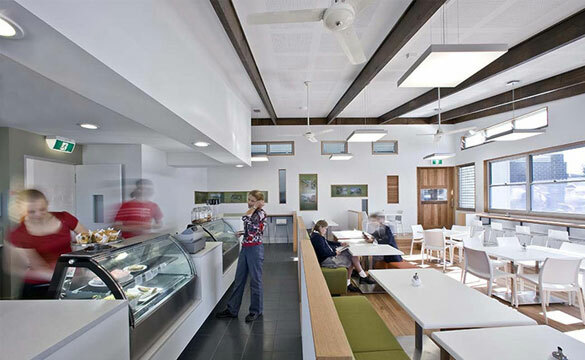 Wilde and Woollard provided all cost planning services on Stages 10 and 11 as well as Stage 1 at the Burgmann Anglican School’s new Forde Campus.